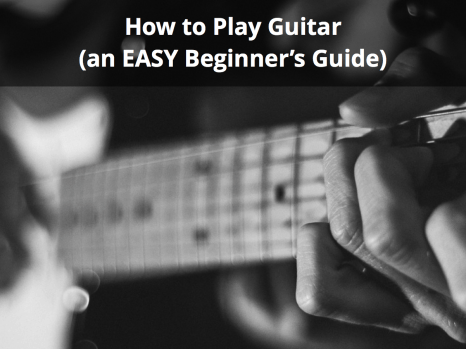 Learning how to play a great guitar solo is not only fun, but super satisfying. The melody and feel of certain solos just make them stand out from others and can draw people in. It doesn’t matter how technically complicated a solo is but rather how it is played, which can separate the good from the great. Some of the best solos are considered easy guitar solos, while on the other hand, some are extremely difficult. If you prefer to learn a new song by tab, I’d highly recommend using the Guitar Pro tabs whenever available as it can definitely help you get a better feel for the timing of each tab and provide you with more tools to learn solos and songs much faster. This list is in no particular order so feel free to jump in wherever. Pick a song you like, and start learning how to play its solo with one of the options provided. The first set of best guitar solos feature relatively easy ones. These solos are great for beginners to get their feet wet with soloing, without it being too overwhelming. These solos are either relatively short, slow-paced or even a combination of both. Although they aren’t complex, that doesn’t mean they’re not great because as musicians know, you don’t have to be the best or fastest player to make great music. These easy guitar solos are awesome to jam to and I’d highly suggest checking them out. If you’re an intermediate/advanced guitarist then maybe you’re looking for a bit more of a challenge. 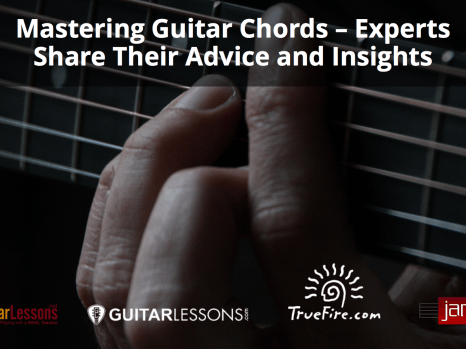 Well then, the following list of intermediate/advanced guitar solos is for you. These solos are generally longer than the easy guitar solos above and contain a greater range of flair (i.e. bends, vibrato, tapping, etc). Try working through the list below by finding songs that you love and learning their solos with the provided resources. 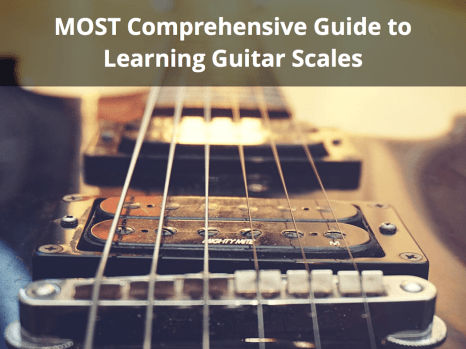 If you’ve mastered the easy and intermediate/advanced guitar solos in both tables above, then you’re ready for a much bigger challenge: expert-level guitar solos. The solos in the list below are a collection of technically challenging solos due to their length, speed, technique, and more. Some songs in this list contain solo breaks between the vocal sections, similar to any of the songs in the lists above, while other songs are made up of guitar solos throughout. Enjoy and be prepared for a challenge! Hopefully, this list of best guitar solos has inspired you to start learning or perfecting the techniques of guitar soloing. 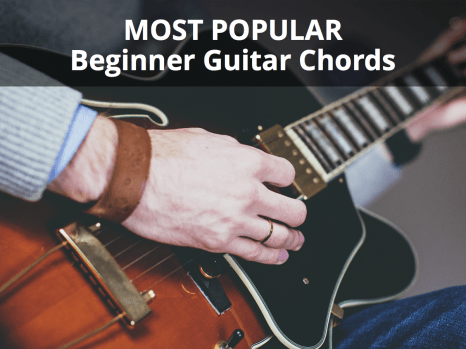 If you’re a beginner, soloing can be tricky and takes a lot of practice. I’ve always found software programs like Guitar Pro to be a great help in this regard as you can slow the solo down while simultaneously visualizing exactly what the guitarist is playing. 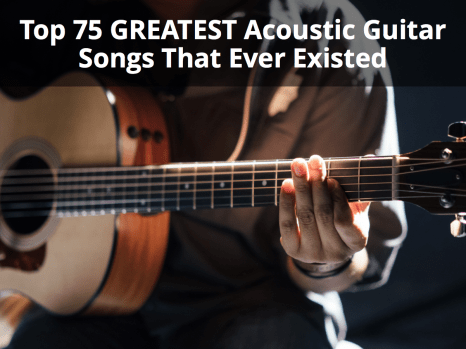 If you think I may have missed any great guitar solos in the list above, don’t forget to leave a comment below. Let us know what your favorite (easy, intermediate, or expert level) guitar solo is!